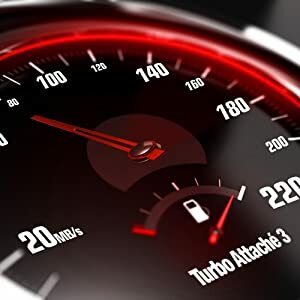 PNY Turbo 32GB USB 3.0 Flash Drive - P-FD32GTBOP-GE - NWCA Inc.
USB 3.0 offers the same ease-of-use and plug-and-play capabilities as previous generations of USB, but with exceptional speed improvements. 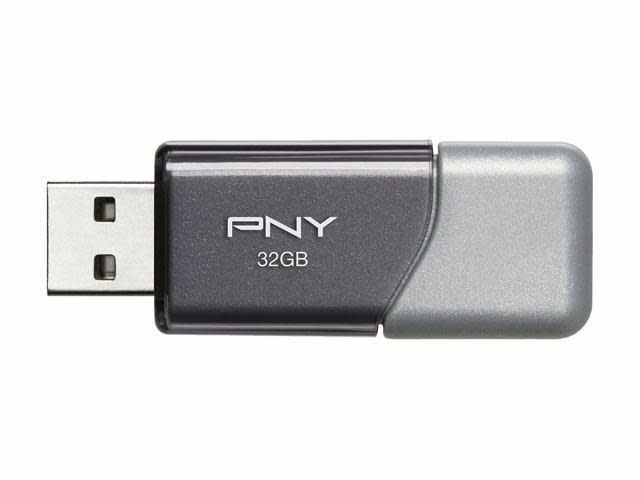 With read speeds significantly faster than those of USB 2.0, PNY’s Turbo Attaché 3 USB 3.0 Flash Drive allow you to store and transfer large files faster than ever before! You are sure to spend more time watching movies & videos and listening to music and less time transferring them between your devices. 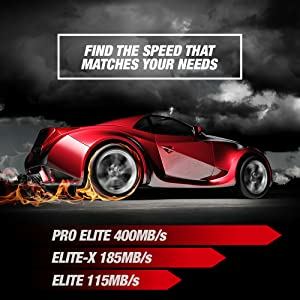 Get the most out of the USB 3.0 port on your laptop or desktop computer, and experience USB 3.0, the next generation speed performance. 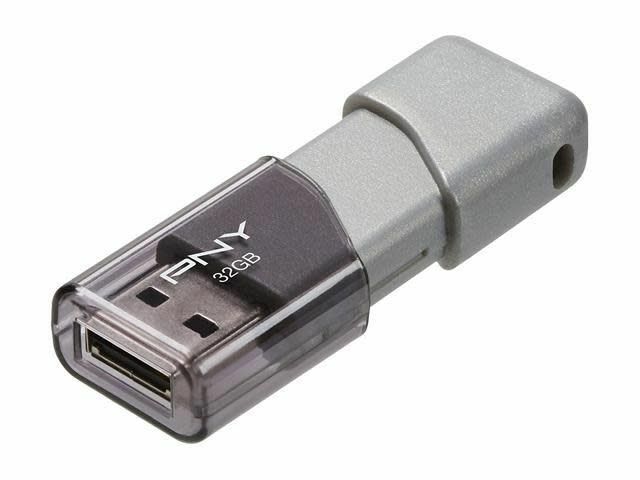 PNY offers a solution for everyone, with USB 3.0 drives that hit speeds up to 10x, 20x, 60x, and even 80x faster than USB 2.0, depending on the model! 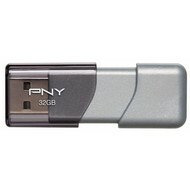 The Turbo Attaché 3 USB 3.0 Flash Drives feature transfer speeds 10x faster than standard PNY USB 2.0 Flash Drives. 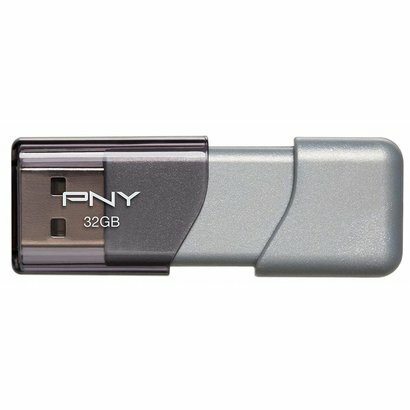 From videos to music to photos to important data—with PNY’s Turbo Attaché 3 USB 3.0 Flash Drives, your important files are never out of reach. 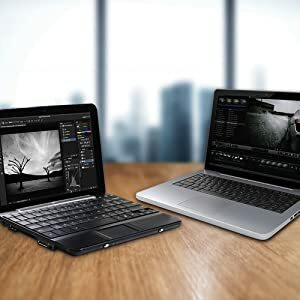 The drive is designed with convenience and portability in mind, and is compatible with both PC and Mac computers, as well as other devices such as tablets, TVs, car stereos, and more.